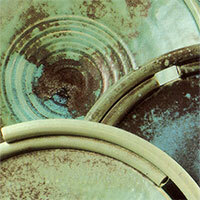 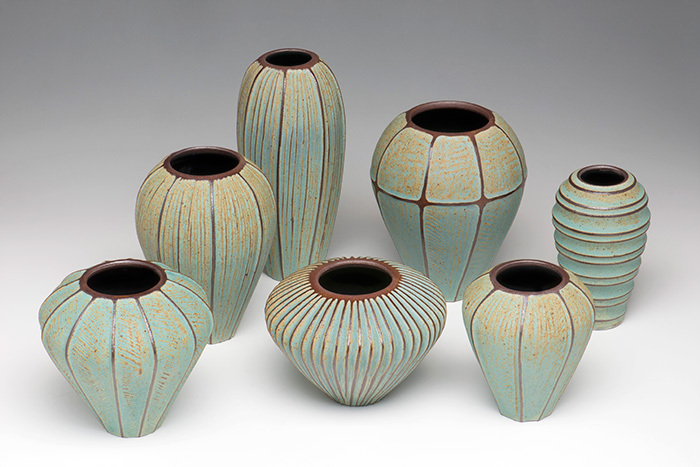 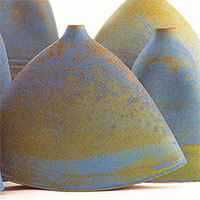 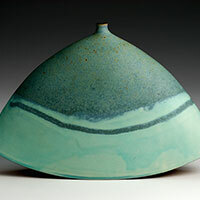 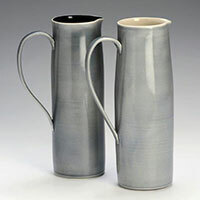 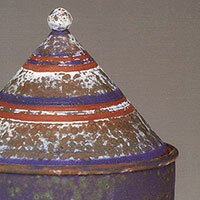 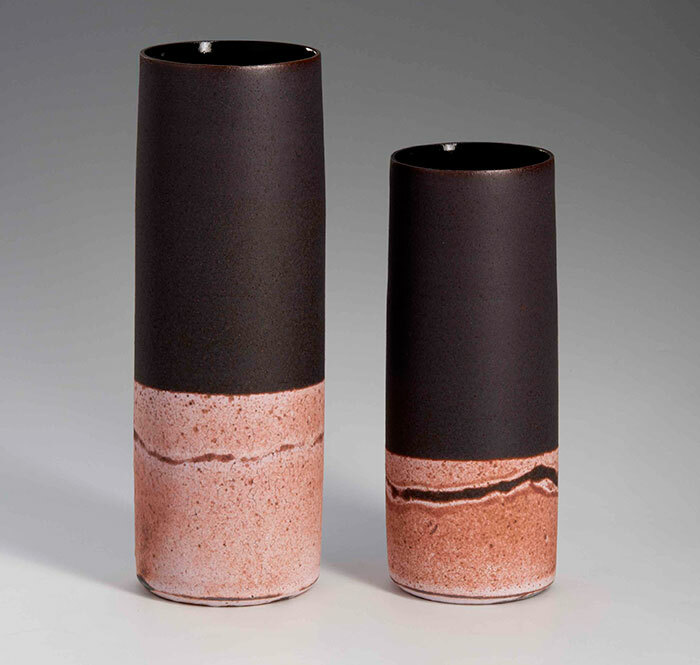 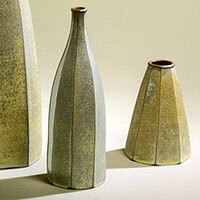 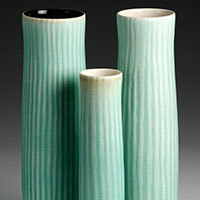 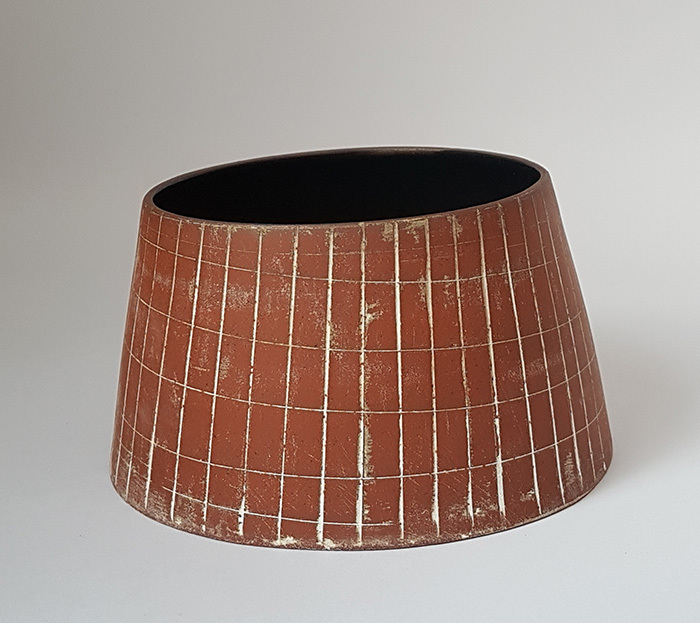 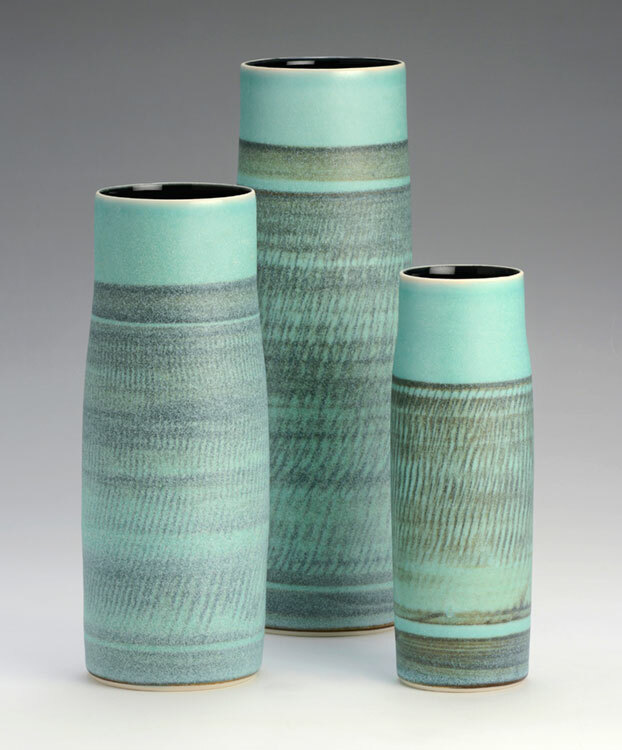 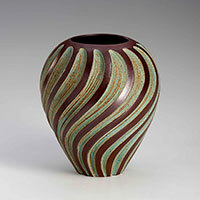 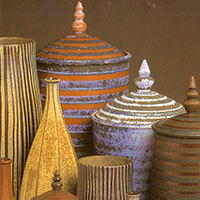 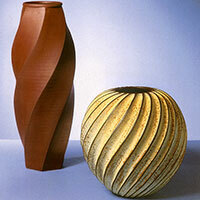 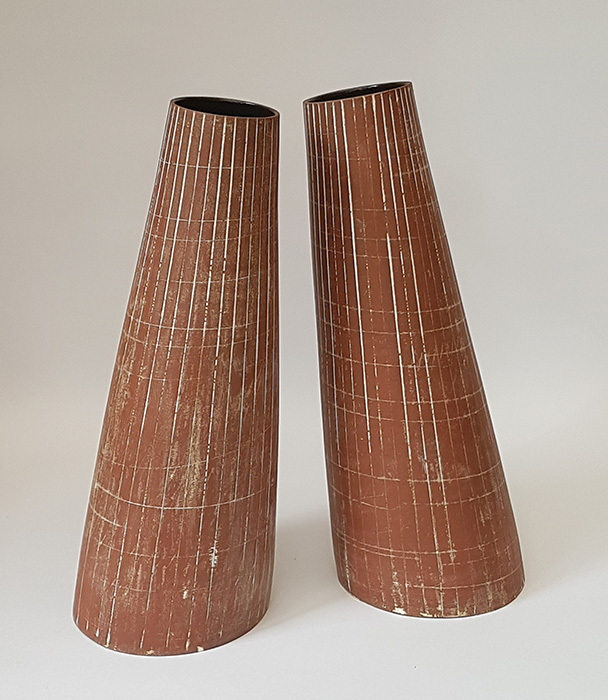 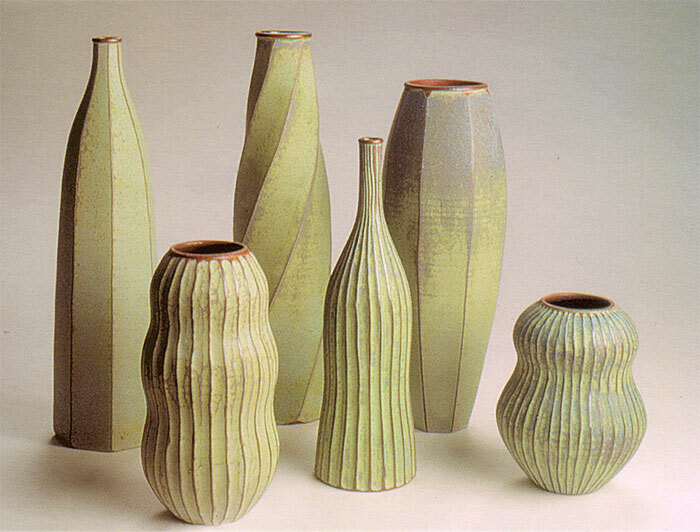 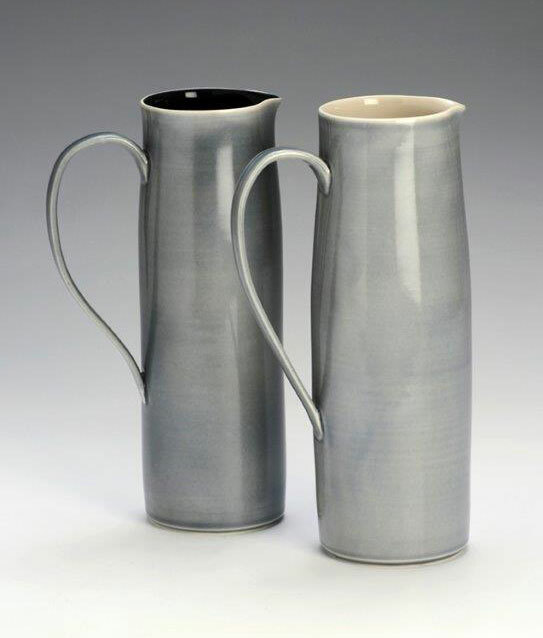 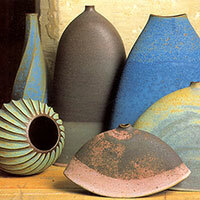 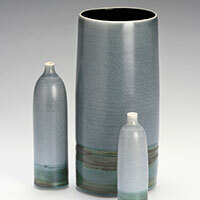 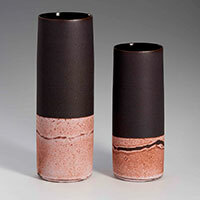 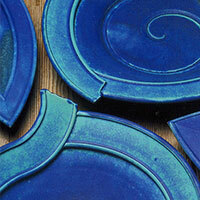 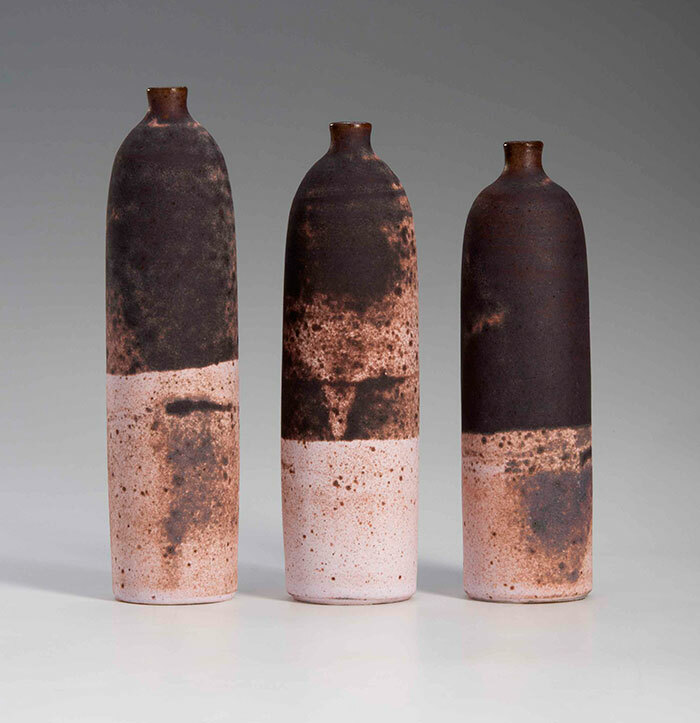 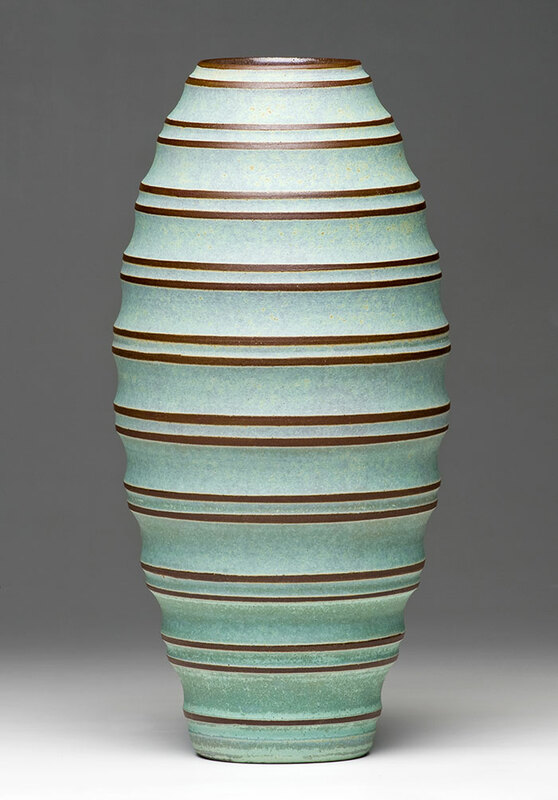 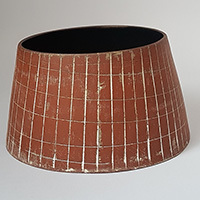 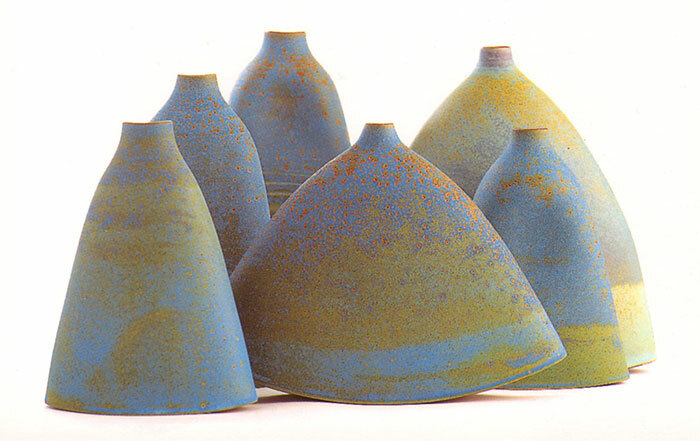 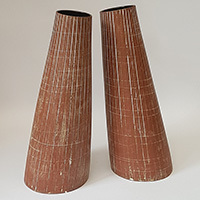 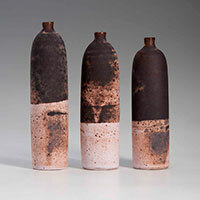 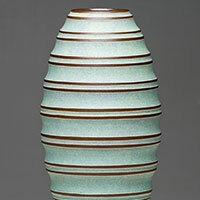 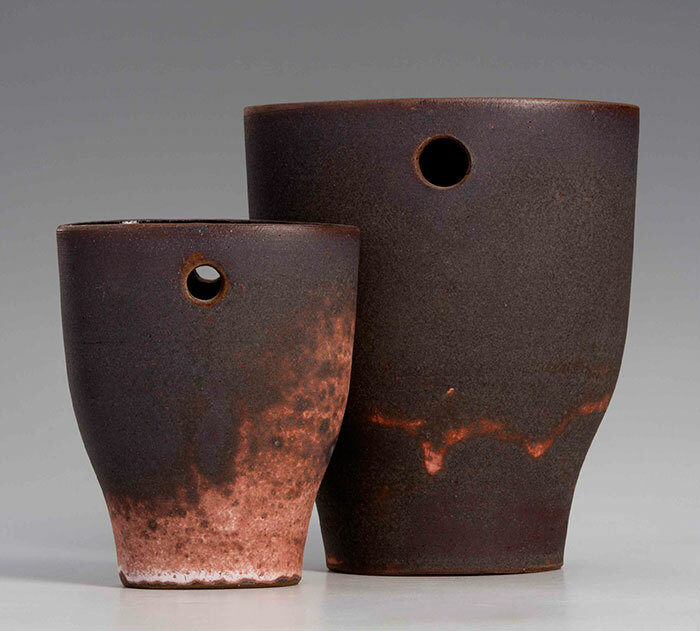 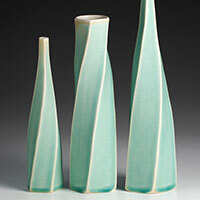 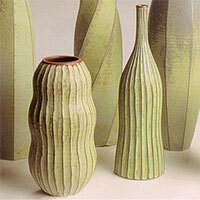 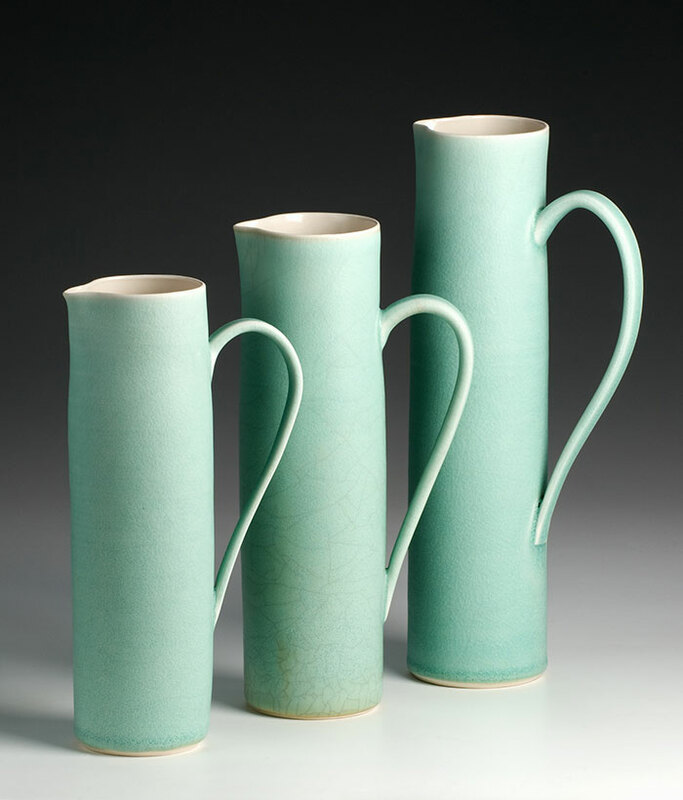 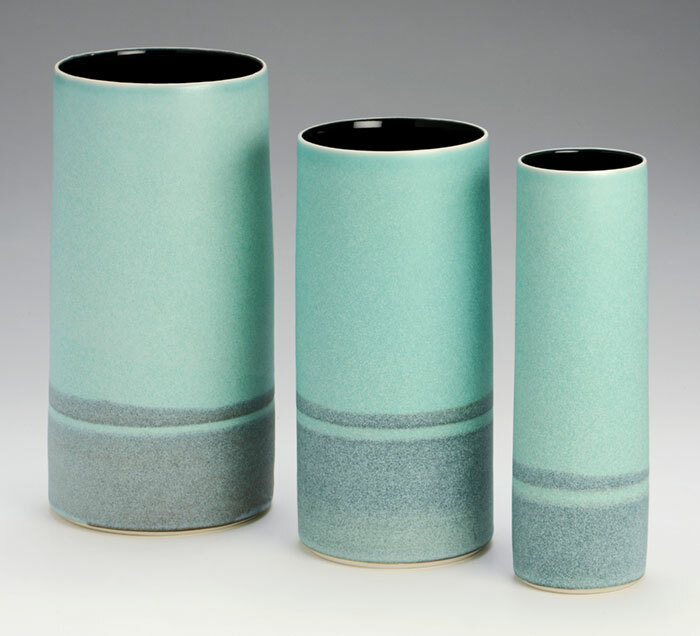 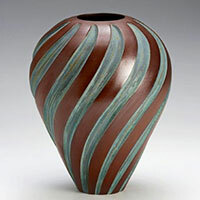 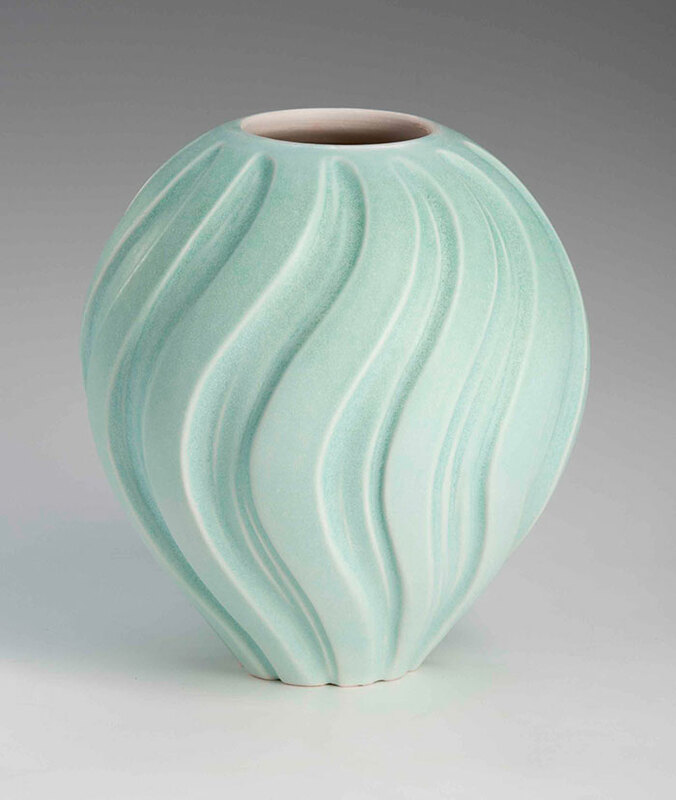 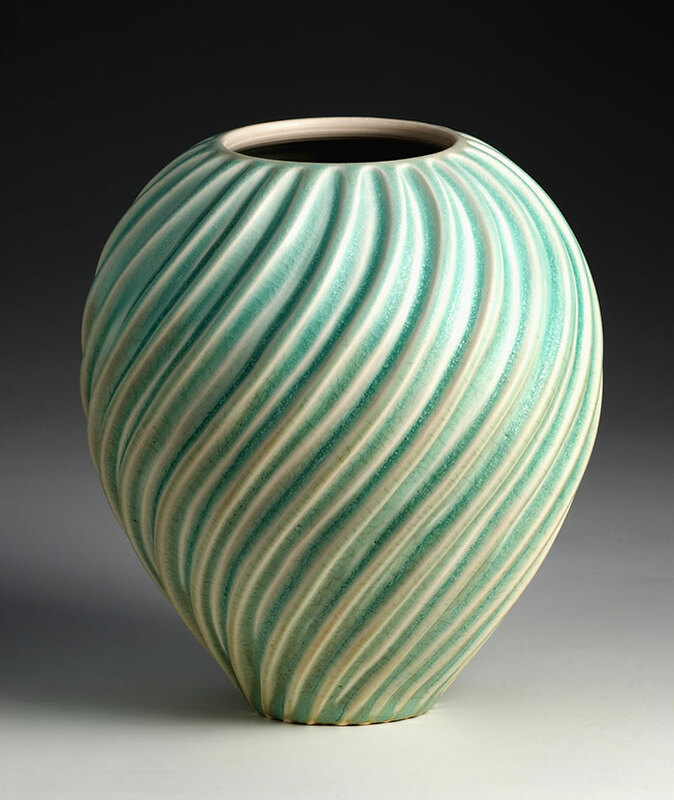 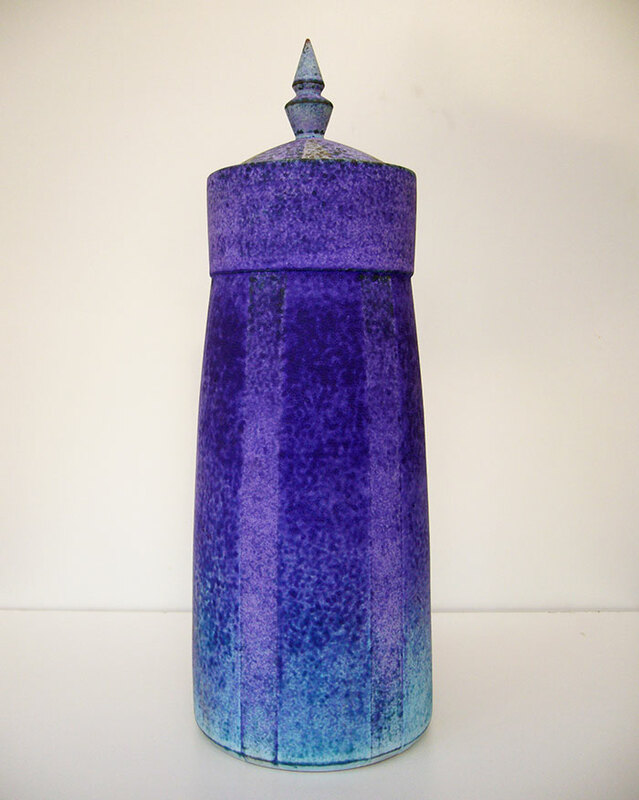 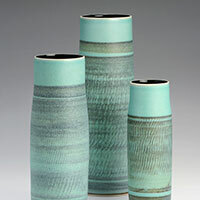 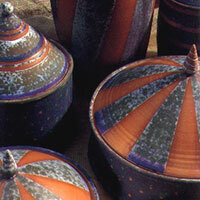 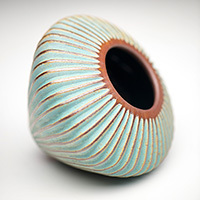 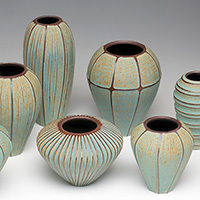 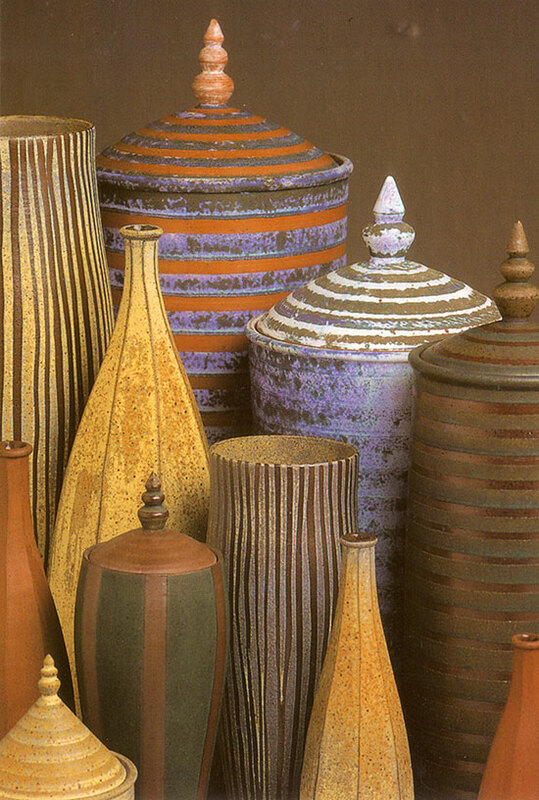 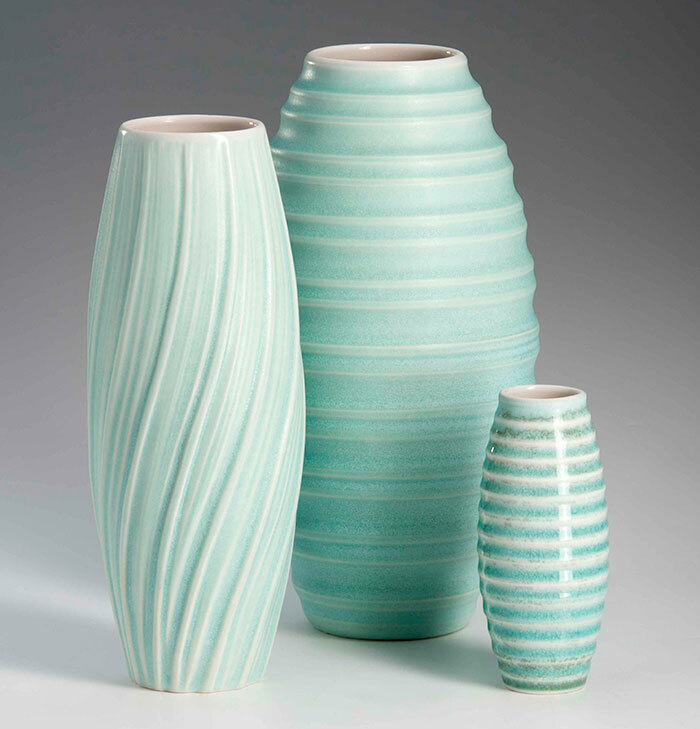 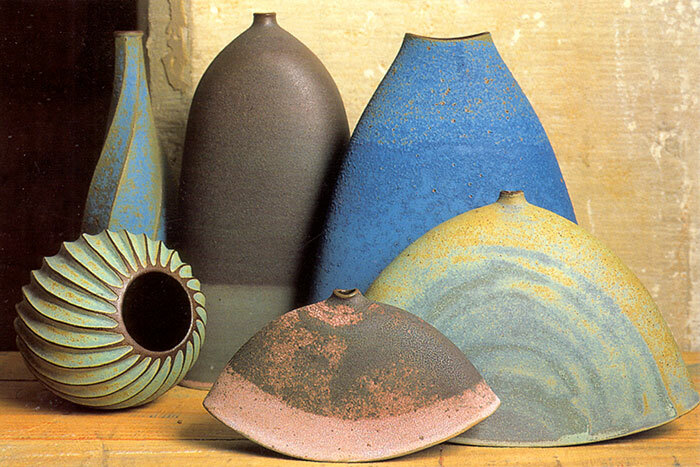 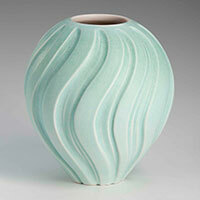 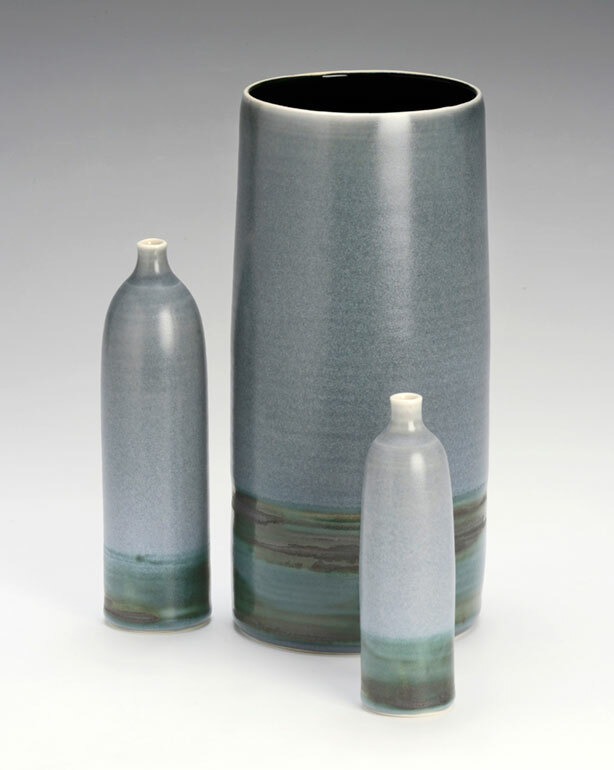 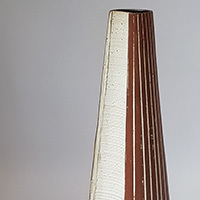 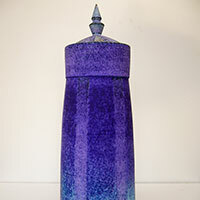 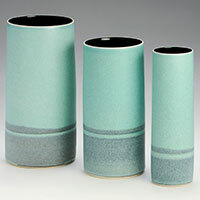 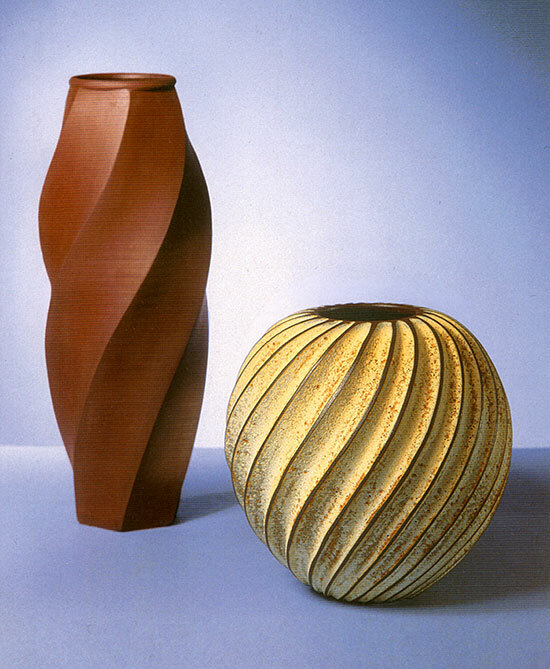 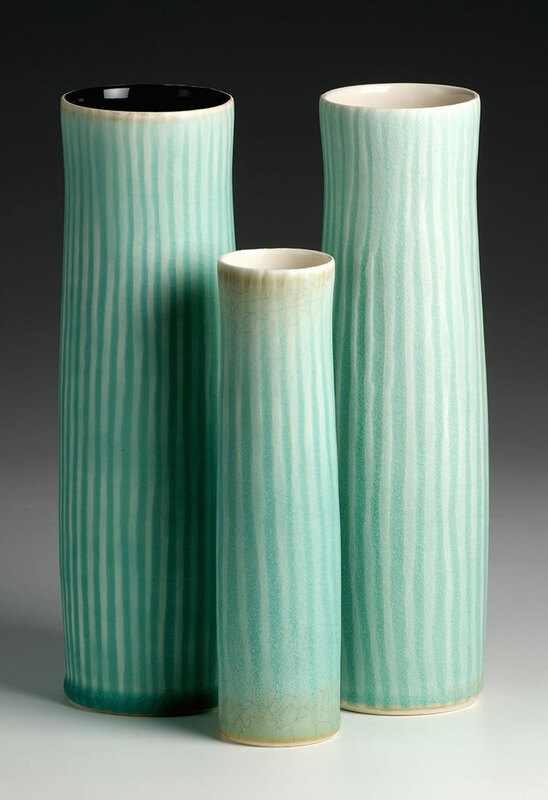 Emily’s vessels take a range of forms including bottles, vases and balls. 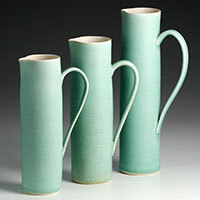 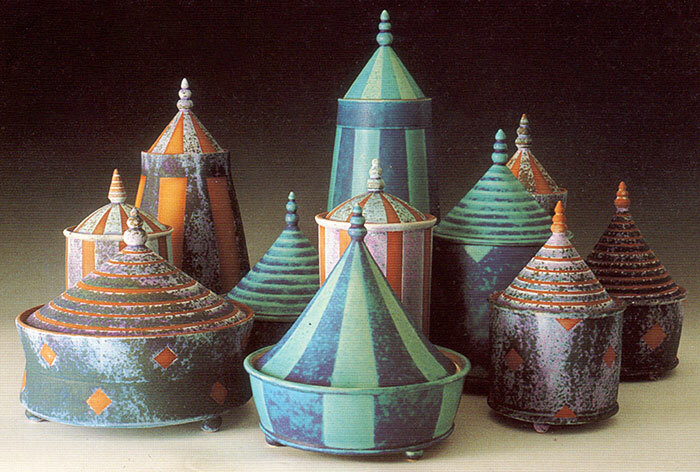 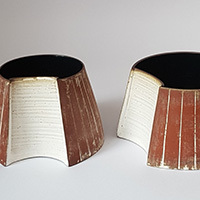 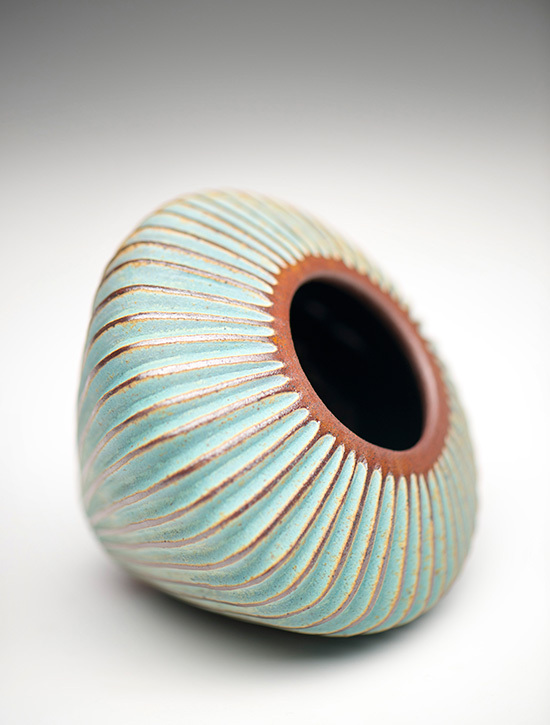 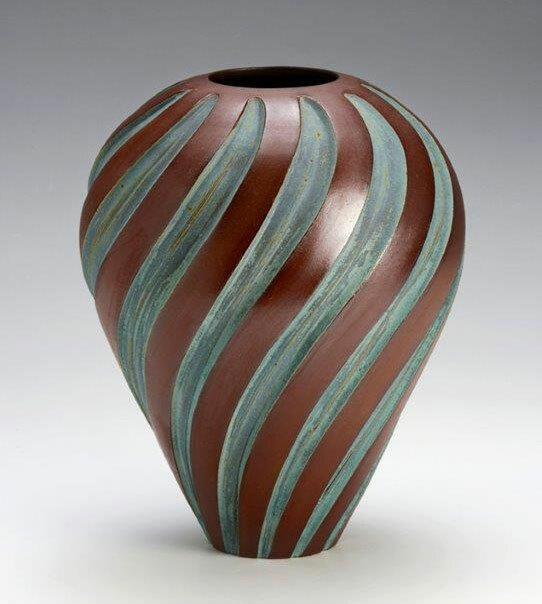 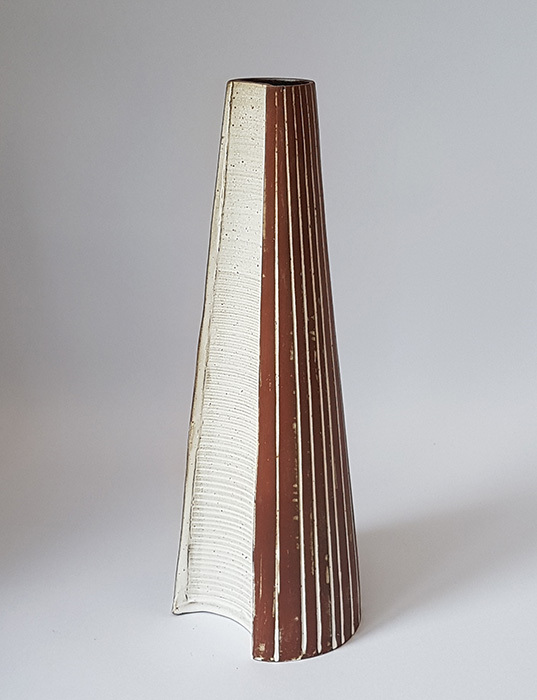 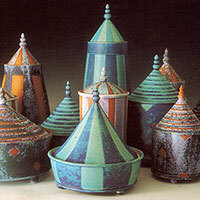 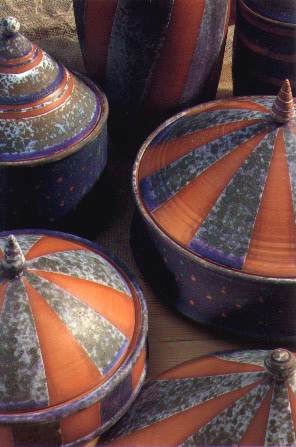 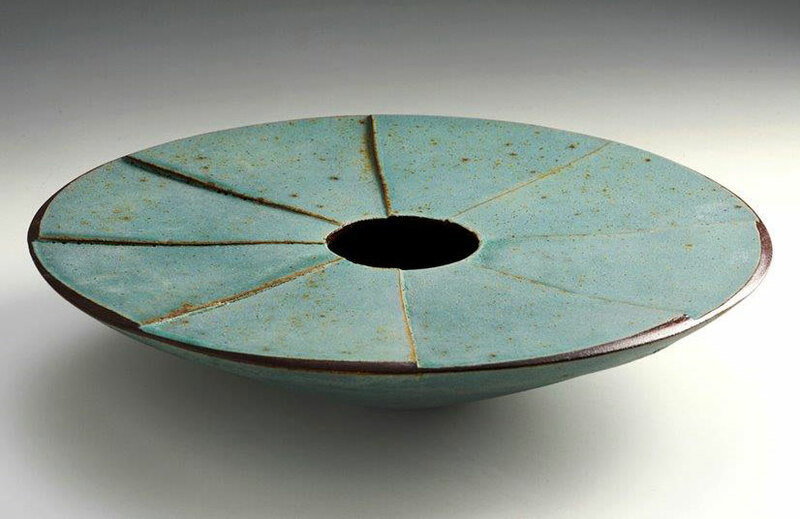 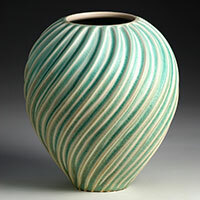 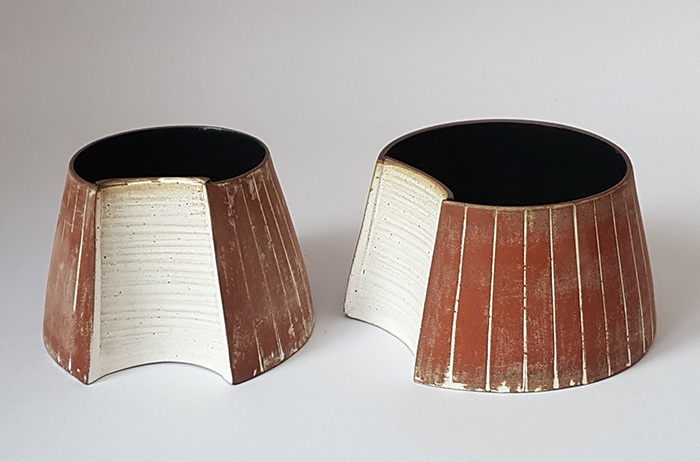 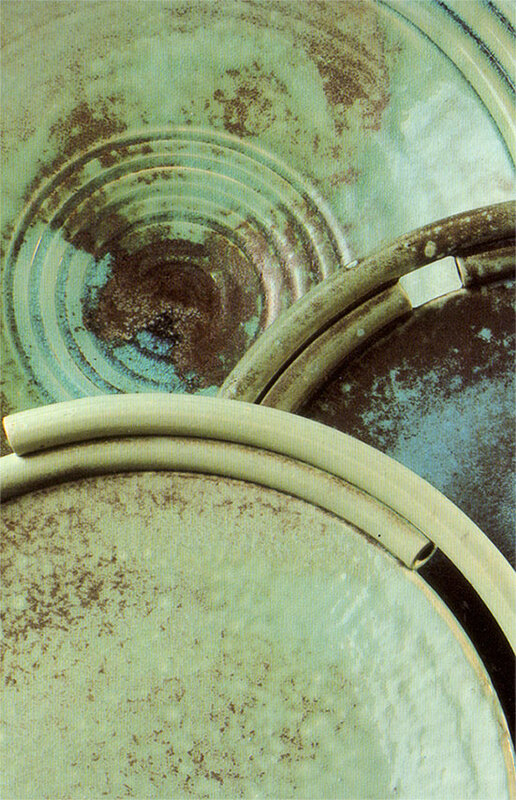 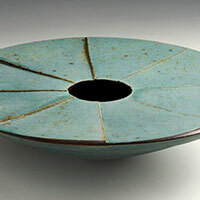 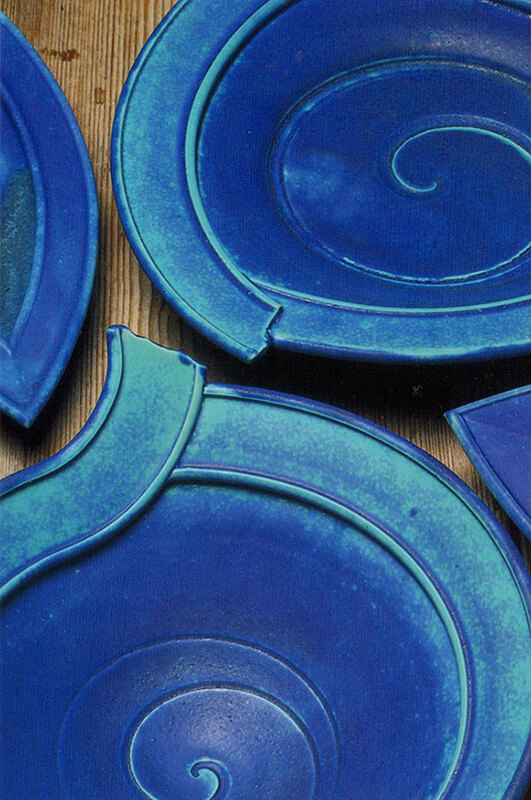 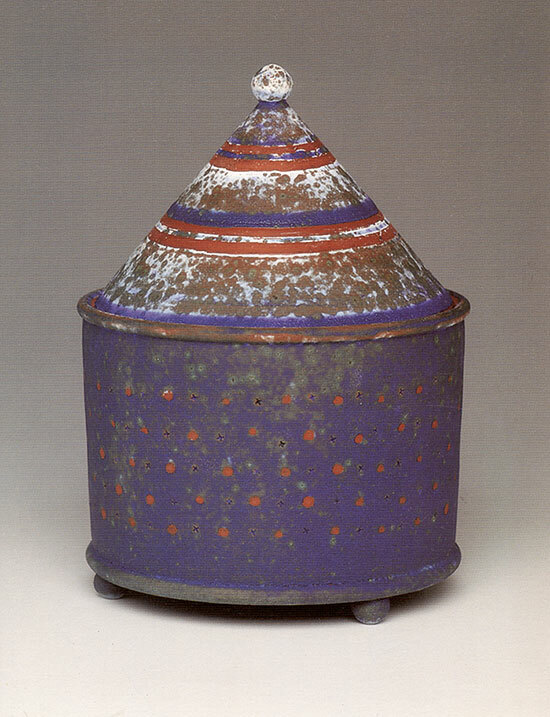 She works in both porcelain and red stoneware clay. 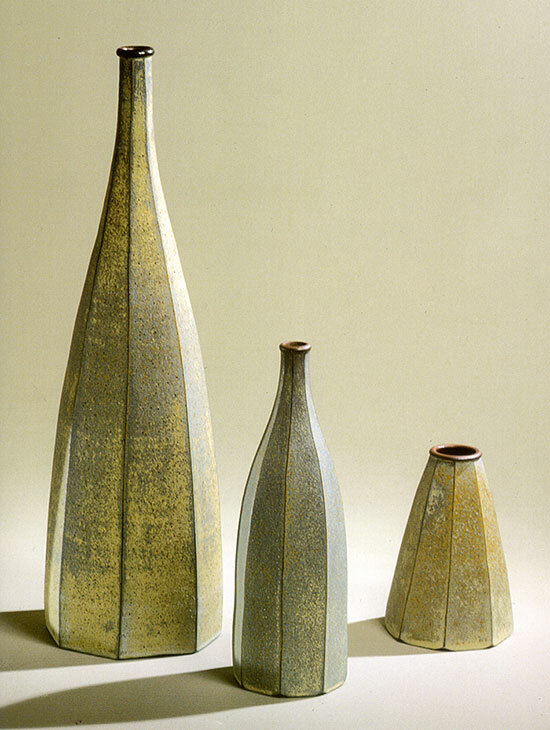 Her work is domestic in scale but sculptural in form. 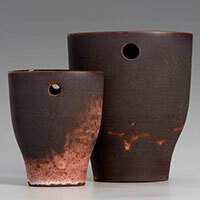 Recent photographs by Mark Somerville.